We are excited to announce the integration of trains to Sapa, the popular tourist destination in Northwestern Vietnam famous for its rice terraces and its breathtaking mountain scenery. 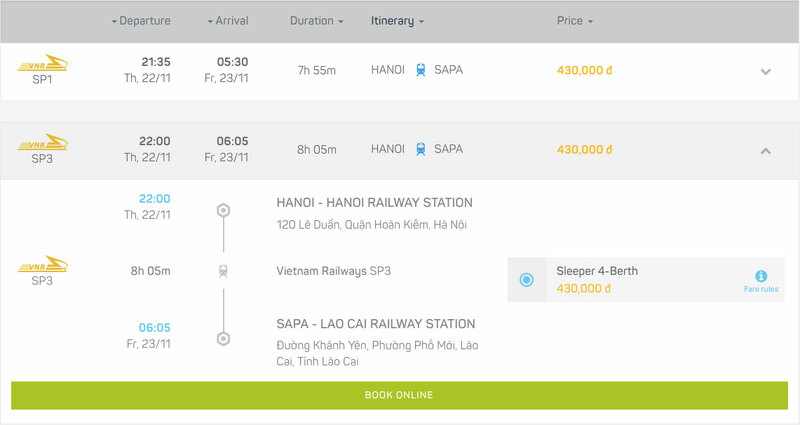 Travellers can easily get from Hanoi to Lao Cai by train with Vietnam Railways and multiple private railway companies operating sleeper coaches. Lao Cai Railway Station is the gateway to Sapa, connected to the capital Hanoi by daytime and overnight trains running the Hanoi–Lao Cai Railway line, a journey that takes around 8 hours. 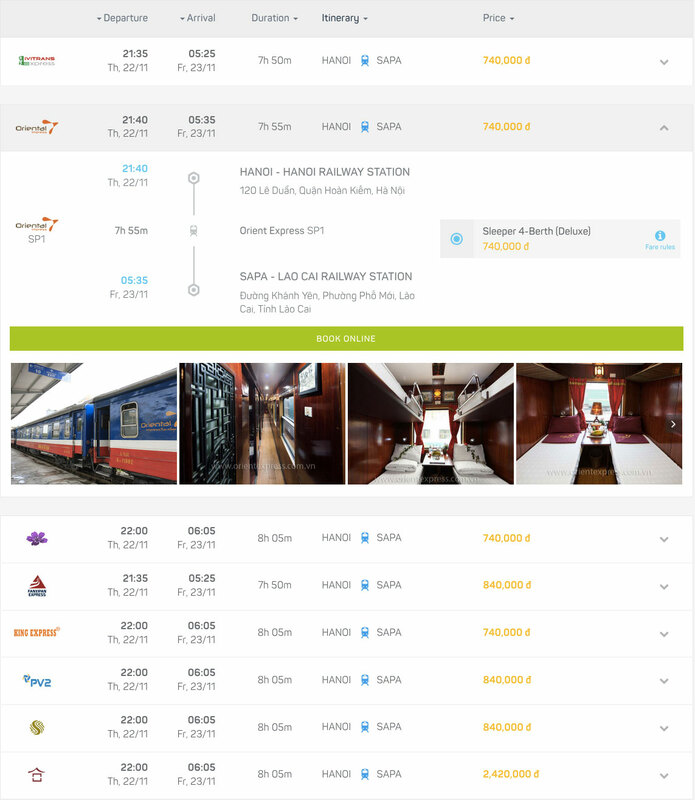 Since we introduced train ticket booking with Vietnam Railways, we have been serving information of timetables and fares as well as facilitating online reservation for SP1 and SP3 trains operated by the state-owned railway company. 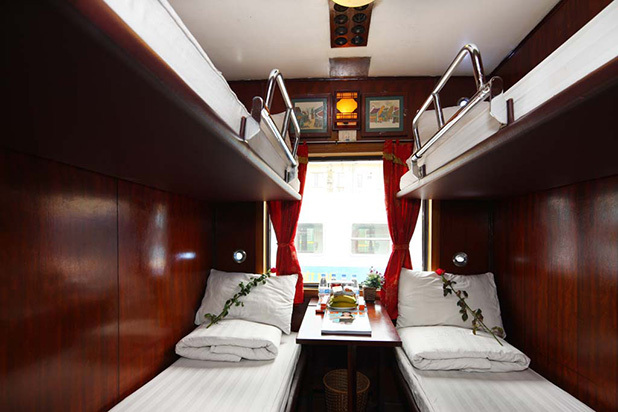 Vietnam Railways sleeper train service features 2 types of fares: Hard bed arranged in 6-Berth compartments and Soft bed arranged in 4-Berth compartments. 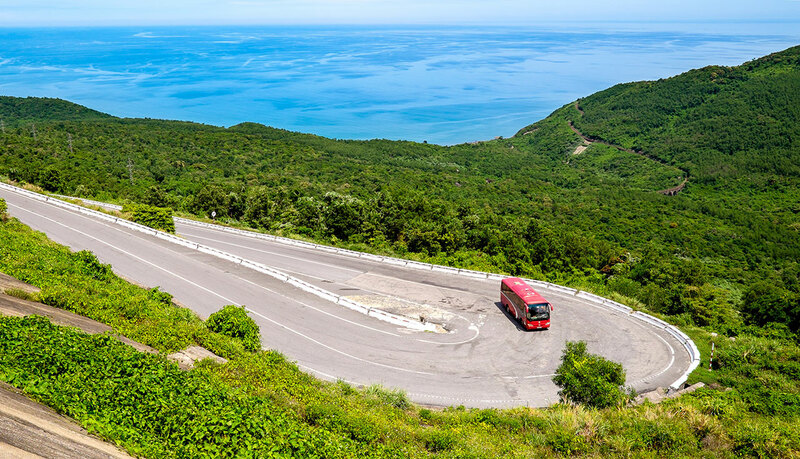 To increase our train offer to Sapa, we are adding eight private railway companies: Fanxipan Express, King Express, Orient Express, Sapaly Express, Chapa Express, New Livitrans Express, Violette Trains and Victoria Express. Private railway companies operate their own carriages that are attached to the SP1 and SP3 trains hauled by Vietnam Railways locomotives and depart / arrive according to the same schedule. 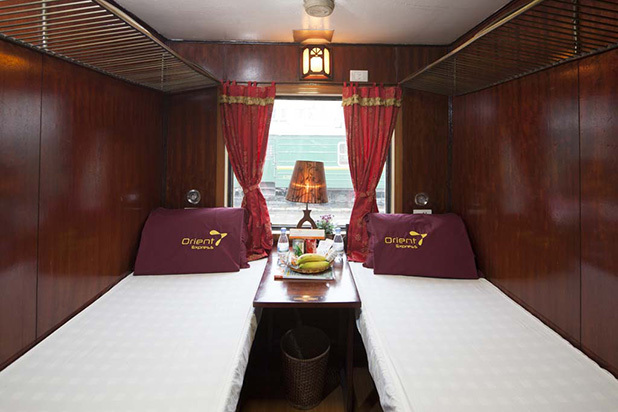 Private railway companies provide 2 types of fares: Deluxe Sleeper 4-Berth for 1-4 passengers and VIP Sleeper 2-Berth for 2 passengers. Customers who wish to enjoy some privacy and book the whole cabin can select the maximum number of passengers and purchase all the tickets. The luxury carriages are designed to provide the ultimate level of comfort and the service aims to cater international travellers. Passengers will find cabins decorated with wooden floor, air conditioner and cozy soft beds. The service includes bottled water and snacks. Online booking is open 60 – 90 days in advance until 2 days before departure. Once you submit your order and your booking is confirmed, we will send you an electronic ticket by email. For trains operated by Vietnam Railways, the e-ticket is a valid boarding pass and it can be used to board the train. 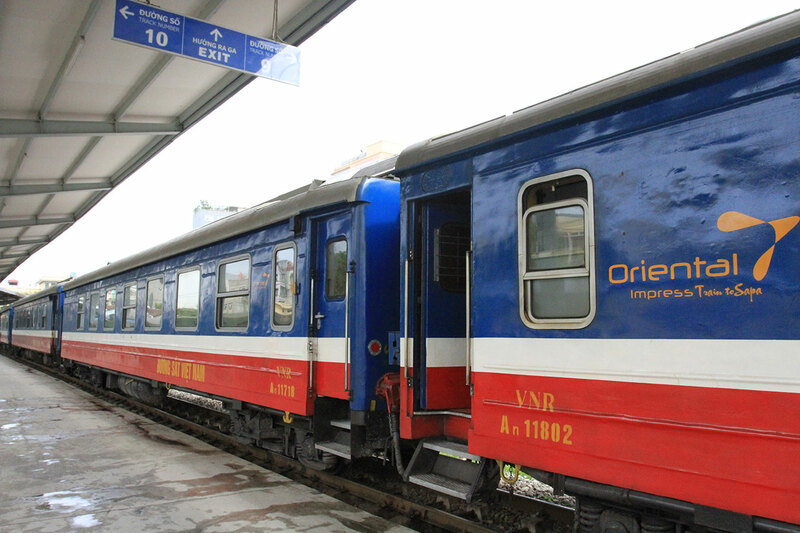 For private railway companies, the e-ticket is not a valid boarding pass and must be presented to check-in and collect the boarding tickets at Hanoi Railway Station and Lao Cai Railway Station, 60 minutes before departure. 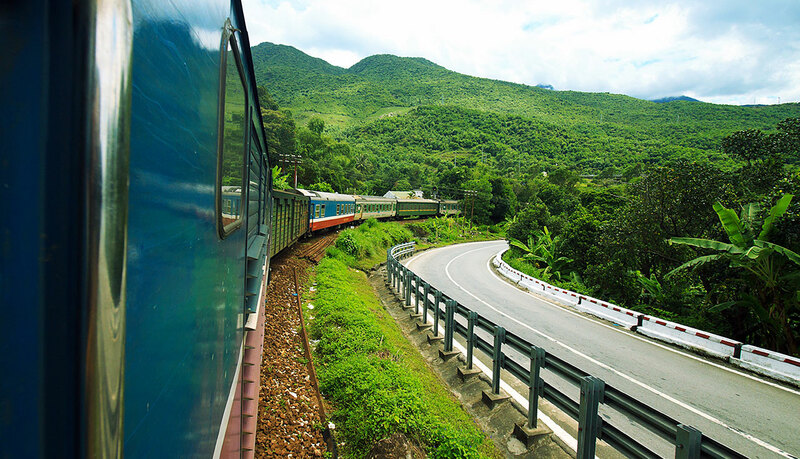 We hope that you enjoy the experience of travelling to Sapa by train. 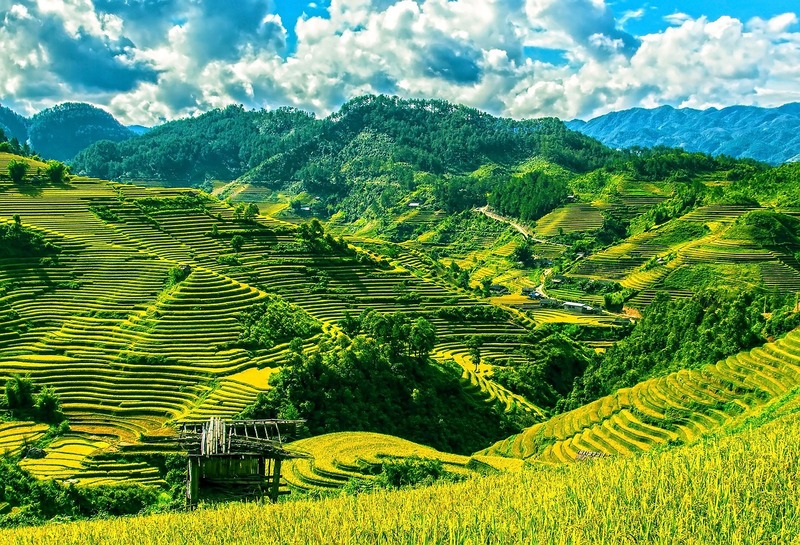 Check our travel guide for Sapa and start preparing your trip.